The Big Locker Hire Co. can supply bespoke lockers for outright purchase. Using our own manufacturing and assembly supply chain allows us to produce completely bespoke lockers for you. 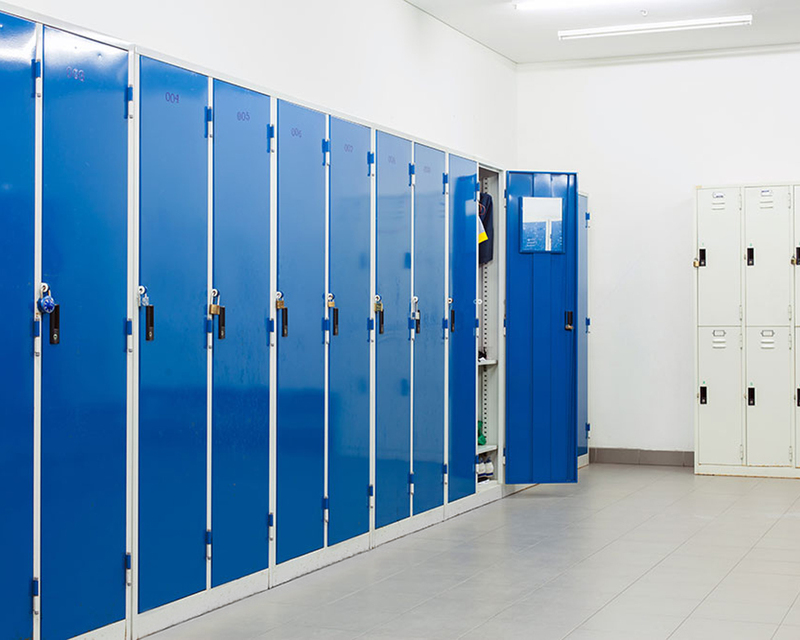 Using a range of manufacturing techniques we can supply Metal Lockers, Wooden Lockers or Plastic Lockers with a variety of locking mechanisms. We will happily guide you through the options to create a package that is just right for you.